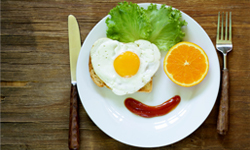 Through his research, microbiologist Dr. Minoru Shirota intended to create a product that tastes good and is able to carry a specific strain of bacteria, that was selected for its strength against gastric juice, remains alive in the gut and is able to help the gut flora. He then made a fermented milk drink using the Lactobacillus casei Shirota (LcS) he isolated; by means of a slow process to observe the natural fermentation time. This is how he created the drink that we know today as Yakult. The LcS strain of bacteria that was selected by Dr. Shirota proved to be successful, so that he managed to achieve his aim without adding other strains to the product (like the common yogurt bacteria: Lactobacillus bulgaricus and Streptococcus thermophilus). 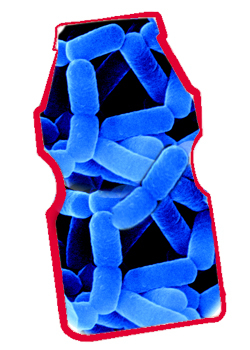 For this reason, today Yakult still contains a UNIQUE strain of bacteria: its UNIQUE LcS strain of bacteria. 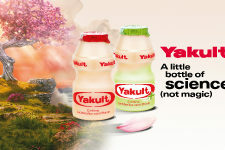 Yakult is a UNIQUE and original product, distributed in 38 countries around the world. 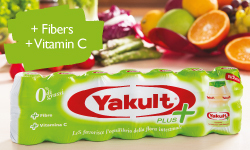 Every day, more than 39 millions of people drink a bottle of Yakult. 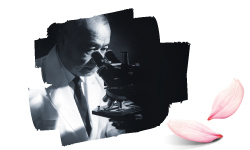 Its long history began over 80 years ago in Japan when Dr. Shirota discovered the exclusive strain of bacteria Lactobacillus casei Shirota (LcS). Since then, the product has remained the same in its substance and in its form: the same LcS strain, the same formula. In 1935, the first bottle of Yakult was born, this was made of glass and contained 72 ml. In the fifties the bottle was reassessed and a new model was created, forerunning the present bottle. In 1968 the Japanese designer Isamu Kenmochi created the bottle which is still in use today referring to the traditional Kokeshi doll, the symbol of good luck. The idea was to have an original, easy to handle and recognizable bottle. The perfect Yakult comes from a few simple but essential elements:: milk, the exclusive strain of bacteria Lactobacillus casei Shirota, high quality ingredients and very strict quality control. The process itself starts with the pasteurisation of milk, carried out with a temperature such as to eliminate any kind of foreign bacteria and to maximize the stability of the product. 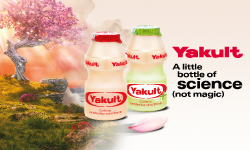 After the cooling the Lactobacillus casei Shirota is added, the Yakult-exclusive strain of live bacteria. In this way, the process of fermentation of the drink starts and lasts for about one week. This slow and long process, in observance of the natural time of these specific bacteria, is UNIQUE in the category. A normal yoghurt is produced in less than one day. This is what makes the production process of Yakult unique. When ready, the drink is bottled in the typical 65 ml. 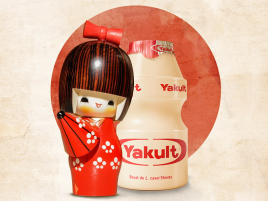 bottle, the Yakult icon all over the world.